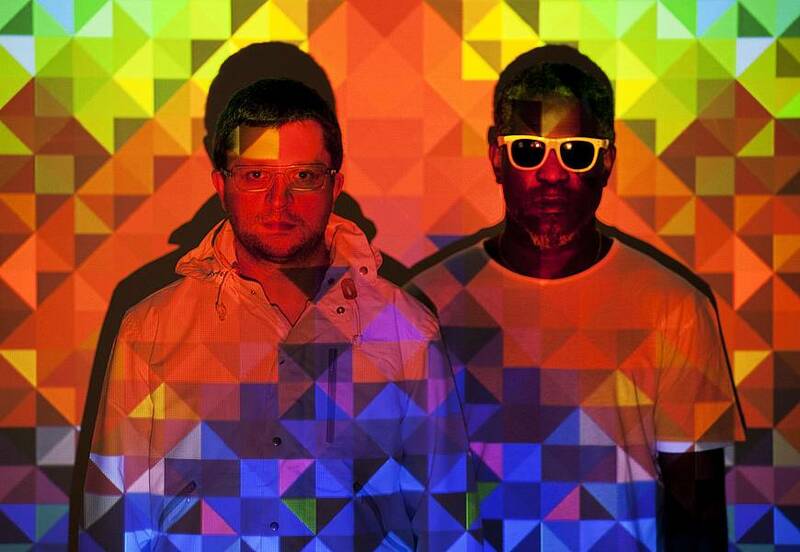 Africa Hitech is an electronic music project consisting of Mark Pritchard and Steve Spacek. They released their first EP Blen on 19 April 2010 and a second, Hitecherous, on 28 June 2010. Their debut album 93 Million Miles was released on 16 May 2011. Pitchfork gave the album a review of 8.2, writing “It’s no small feat to craft something this adventurous and eclectic and still have it turn out to share the cohesion of a DJ mix, but Africa Hitech manage just that– and despite all the left turns, you want to stick by their side every step of the way”. 03.09.11 AFRICA HITECH live! und GIFTED & BLESSED live!